The Cirrus SR series of single-engine airplanes has been controversial since the beginning. The beginning, as some of you might recall, came in 1995 when Cirrus, which had before then been a kit manufacturer, announced the existence of “Hangar X,” the secret facility in which it was building its mysterious to-be-certified entry. 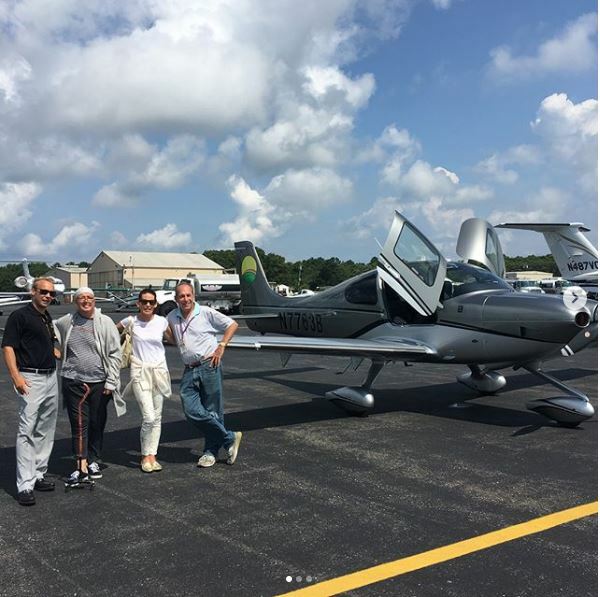 When the mystery airplane finally emerged from Hangar X, one smart aleck was quoted as wondering why, after all that marketing intrigue, Cirrus couldn’t have come up with something more imaginative than an Archer. 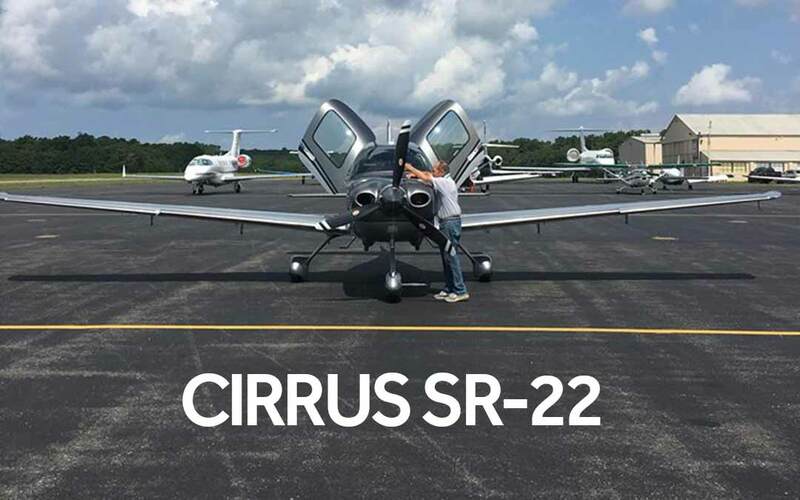 While that first Cirrus, the SR22, did look pretty conventional with its engine in front and its tail in back, it was anything but the same-old-airplane thing. A closer look revealed that the first Cirrus was remarkably innovative, sometimes in ways that pushed the comfort envelope for some pilots. Within its all-composite airframe it featured side yokes, a rocket-powered whole-airplane recovery parachute system, a remarkably roomy cockpit, advanced avionics for its time and impressive performance. The successor airplane, the SR22, would soon eclipse the SR20 as the sales leader. Over time it became for a while the best-selling single-engine airplane in the world, largely because of its innovative blend of features and its excellent performance. The SR22 was a fixed-gear piston single that could cruise at right around 180 knots true and carry four people in great comfort on trips short and long. Its impact and influence on the industry were impossible to miss. The SR22 adopted a number of cutting technologies — some that had a lasting influence on the small-airplane marketplace and beyond.